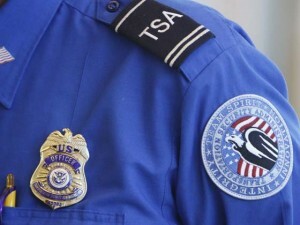 Nearly half of all TSA employees have been accused of some form of misconduct between 2013 and 2015, according to a new report from the House Homeland Security Committee. Among the complaints are sexual misconduct, bribery and failure to follow TSA procedures. The number of complaints between 2013 and 2015 rose nearly 29%. In an attempt to curtail misconduct, the Government Accountability Office recommended that the agency implement a better review process for allegations. Posted: 7/20/16 at 9:53 AM under News Story.